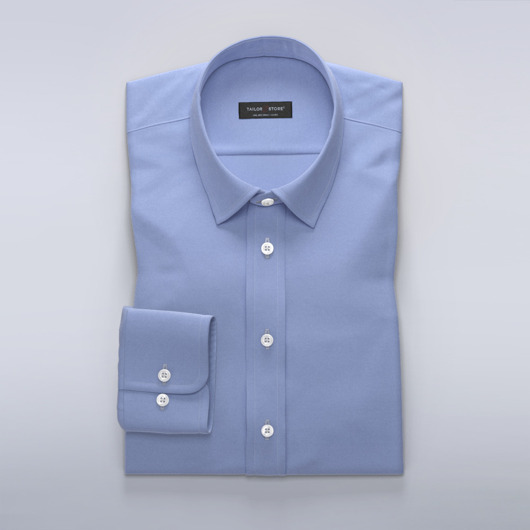 Casual checked dress shirt with a soft brushed surface. Classic small checks in red and navy on a white background. Made to your measurements.